We've recently been introduced to VersaSpa. 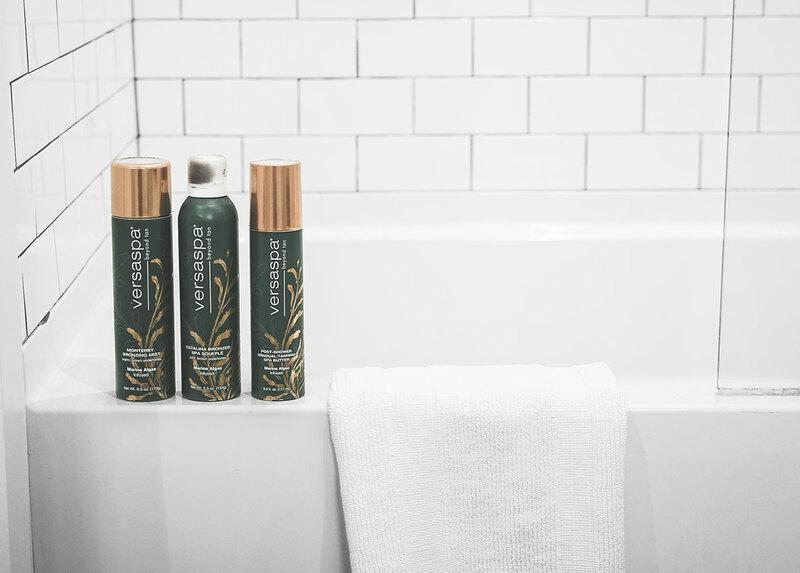 Refined from VersaSpa’s best-selling professional salon spray tan formulations, VersaSpa’s self-tanning products uniquely combine green & brown marine algae to detoxify, firm, and rejuvenate skin for a beautiful, natural-looking tan. Now that we've found VersaSpa, we can actually maintain a perfect tan and feel good about showing off our skin during these insanely hot months. Thank @versaspa for any bronze glow you see from us this summer!